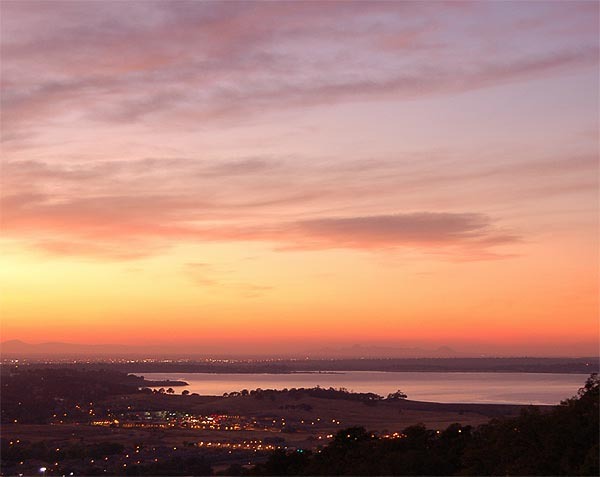 Select Realty’s Land Division serves Northern California’s El Dorado, Placer and Sacramento Counties. We specialize in Subdivisions, and Custom Home sites. We offer quality and reliable services you can count on. In addition, our friendly and professional staff is here to answer any questions you may have about our company or our services. The brokers at Select Realty have extensive knowledge of the greater Sacramento residential land market. The Select Realty’s land division team has long-standing professional relationships with leading national and local developers, production homebuilders and various qualified investor groups. Our sustained success in brokering custom home sites, development and investment land opportunities is due in large part to our experience, data resources, attention to detail and support staff. Whether you are in the market to sell, or buy Properties, we have what you need at prices that would work in today’s Real Estate Market. 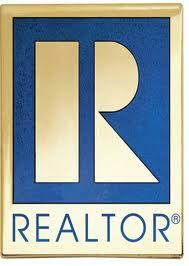 At Select Realty, our goal is to provide you with courteous, expedient, professional service of the highest caliber. Browse our Web site for more information about Select Realty’s Land Division. If you have any questions or would like to speak with a representative regarding our services, please e-mail us at info@selectrealtyinc.net or call us at (916) 787-8700. At Select Realty, the customer always comes first.